Going to Niagara Falls was another Bucket List item of mine and after attending the Grey Cup in Toronto with Peter I drove to Niagara Falls the next day. 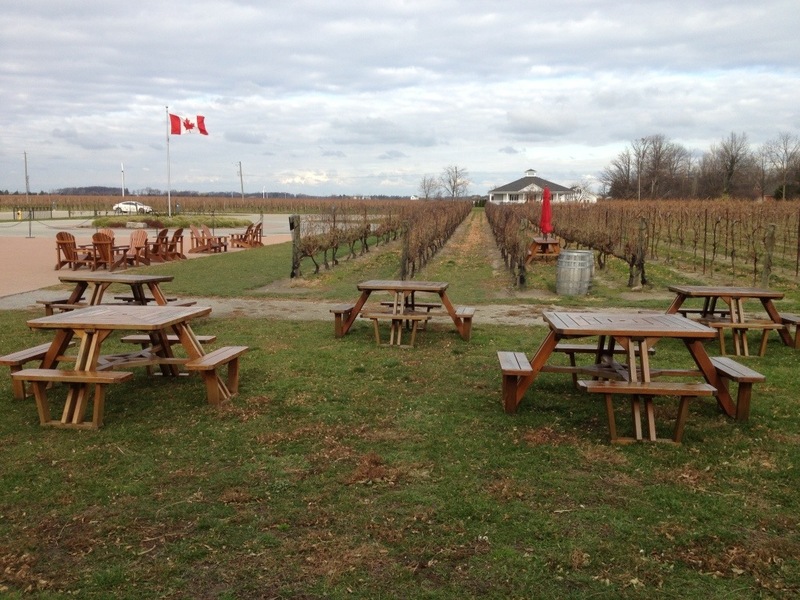 It was about 90 minutes to get there and I stopped along the way at a winery that was recommended to me and tasted a couple of their best Cabernet’s. I then drove to my hotel, the Doubletree, which was about a ten minute walk to Horseshoe Falls, the largest and most famous of the falls. The falls on he Canadian side were far more fun than the American falls located across the river. It’s amazing to realize that this water is what feeds the Great Lakes. The city itself has many attractions to support the tourist trade and it would be easy to spend a week here. I did watch one if the 4D shows, the Botanical Gardens and walked under the falls which was pretty exciting. Dinner in the revolving restaurant stop a nearby tower allowed me to get some great night time photos of the falls lighting and to see other available attractions in the city. 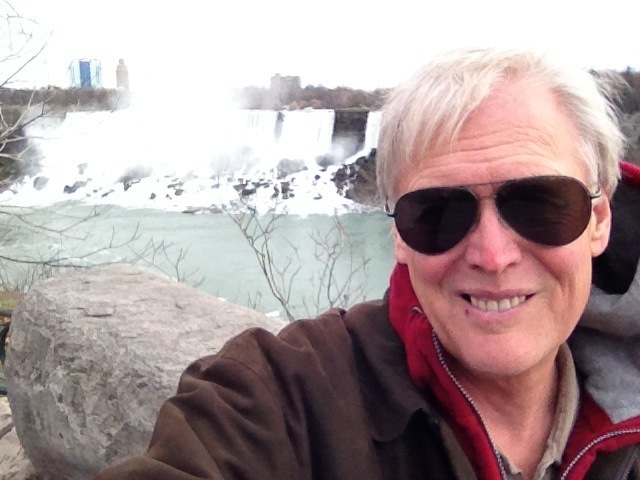 This entry was posted in Health and Fitness, Traveling and tagged Canada, Niagara Falls. Bookmark the permalink.